This is it! This is definitely it! 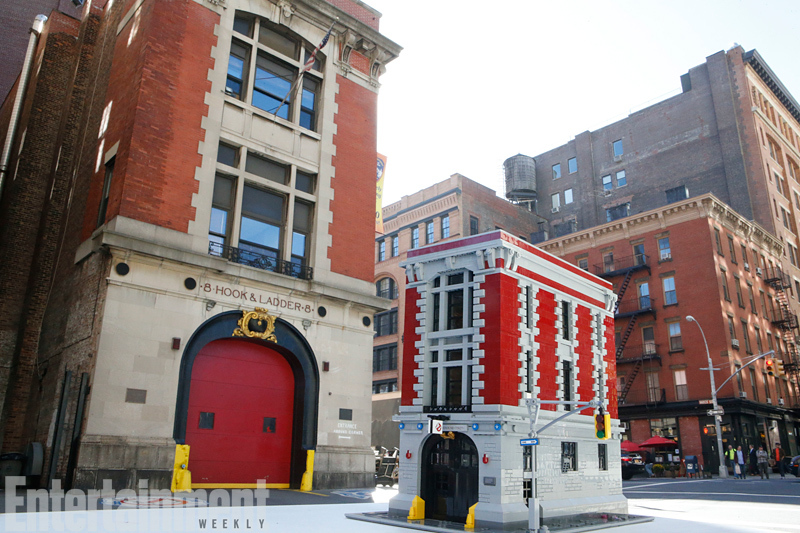 Entertainment Weekly just gave us our first look at the official LEGO Ghostbusters Firehouse set which is set for a January 2016 release. The set has 4,634 pieces, will include 9 mini-figs, and will retail for $349.99. 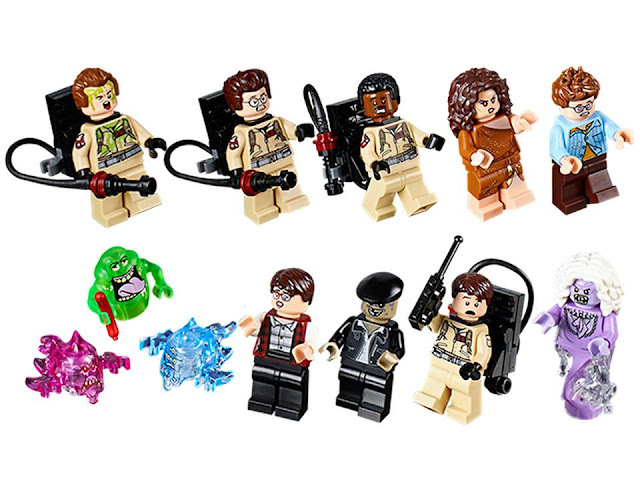 It looks to be a great companion piece to the LEGO Ecto-1 that was released last year. It's time to make some room on the old Ghostbuster shelf. 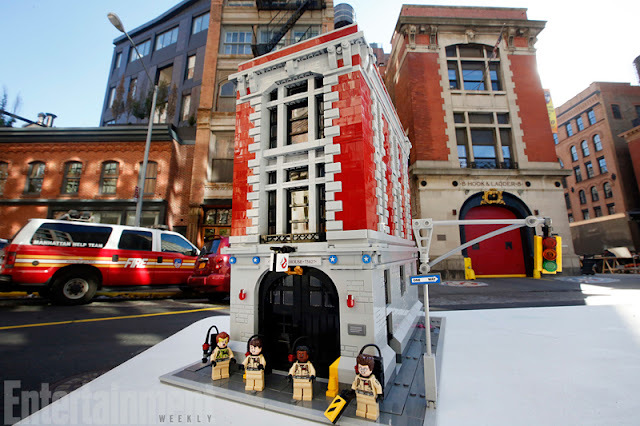 UPDATE: And here's a closer look at the mini-figs that will be included in the firehouse set! It includes the four main Ghostbusters along with Dana Barett as Zuul, Louis Tully as Vinz Clortho, Janine Melnitz, the taxi driver, the librarian ghost, Slimer, and two other ghosts.